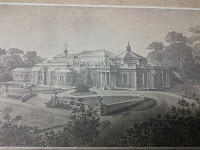 Over the past 6 weeks or so I've been researching the design and architectural style of the Grade II listed Conservatory and Music Rooms at Werneth Park, Oldham. 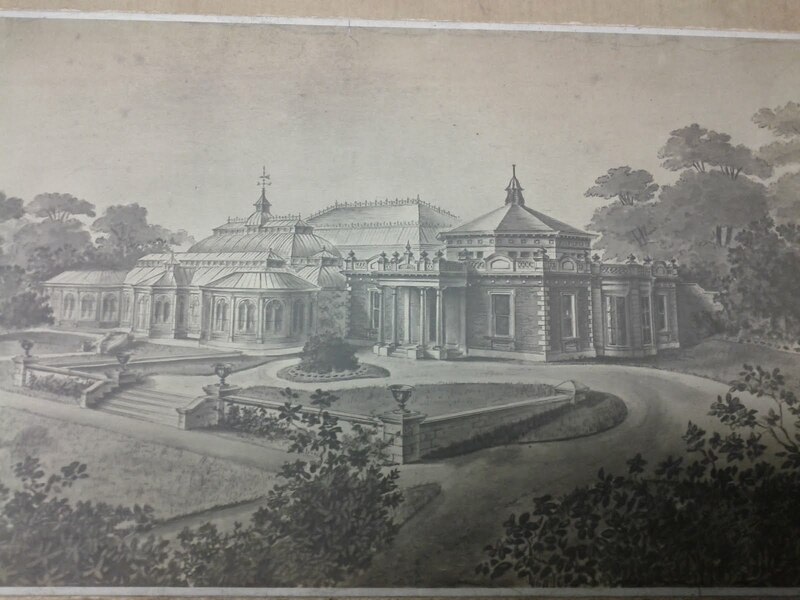 This was an academic study as part of my degree in Conservation of the Historic Environment from the College of Estate Management. The assignment asked me to consider the architectural style/s of the building and place them in to context with other buildings of the same period and by the same architect where it is possible to identify the architect. In doing the assignment I've learnt a lot about historical buildings and their development and most notably the Italianate architectural style that was used for so many of Manchester's finest 19th century industrial buildings. The buildings have been subject to an initial feasibility study with a view to obtaining Heritage Lottery Funding. A link to the PDF is given below, all feedback welcome. Great record! It is so amazing. Wonderful read, thank you for your work.